We’ve been working hard on several new features for Spark Profit that you will be seeing soon, but one of them you should already have noticed: the app is FAST! No more slow Tuesdays or Invalid Login errors: from now on you will be connected to the global markets in the blink of an eye. 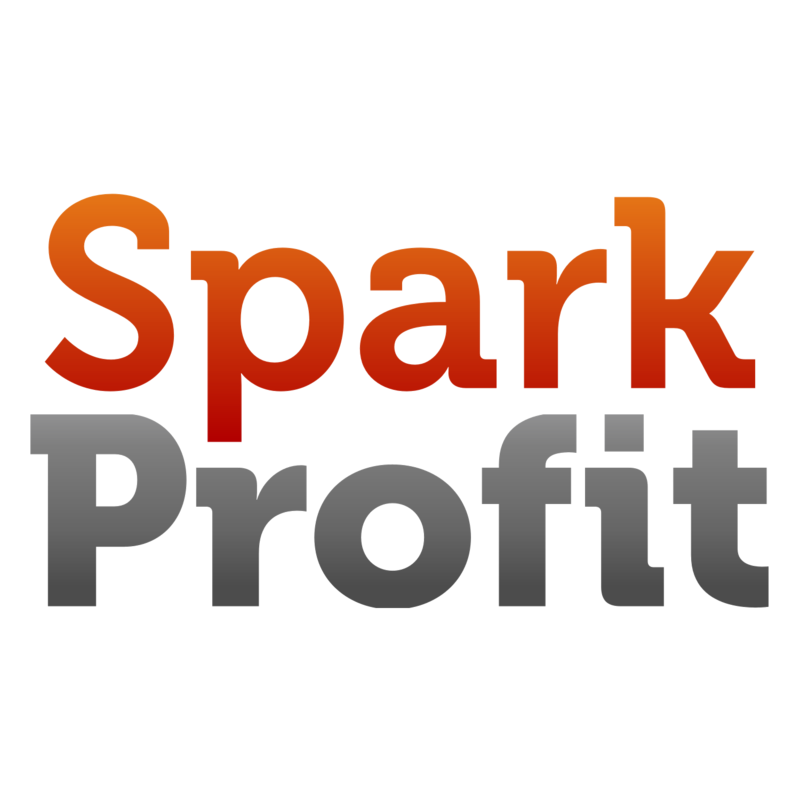 React first with Spark Profit.